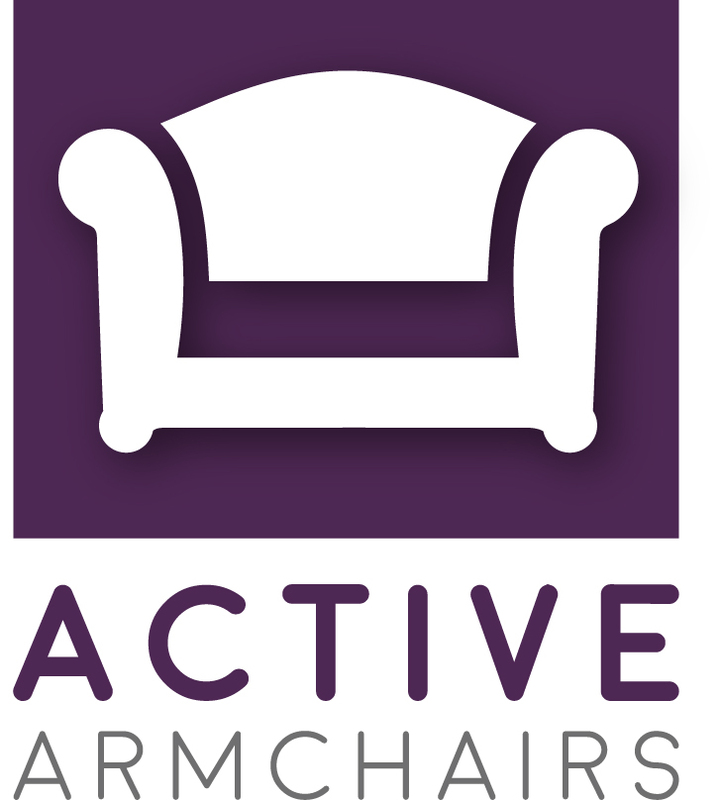 Active Armchairs is The Right Step’s programme of seated dance classes and facilitator training. Classes usually take place in a circle so that everyone can see each other though we also provide classes for larger settings. For example, in the Age UK settings we use easy to follow sequences so that anyone in the room can take part. All of the classes consist of specially choreographed movement sequences and all classes are tailored to the organisations and the participant’s needs. For example, if you would like the class to contain standing movement as a development, we can incorporate that as well. The benefits of seated movement include the following. 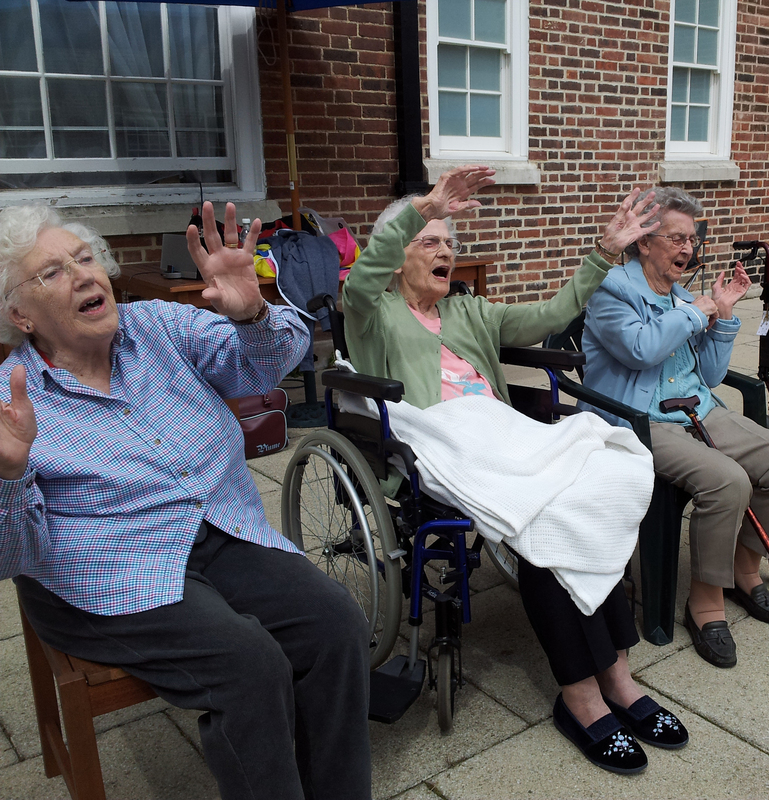 Seated dance is great fun and relaxing for all involved.